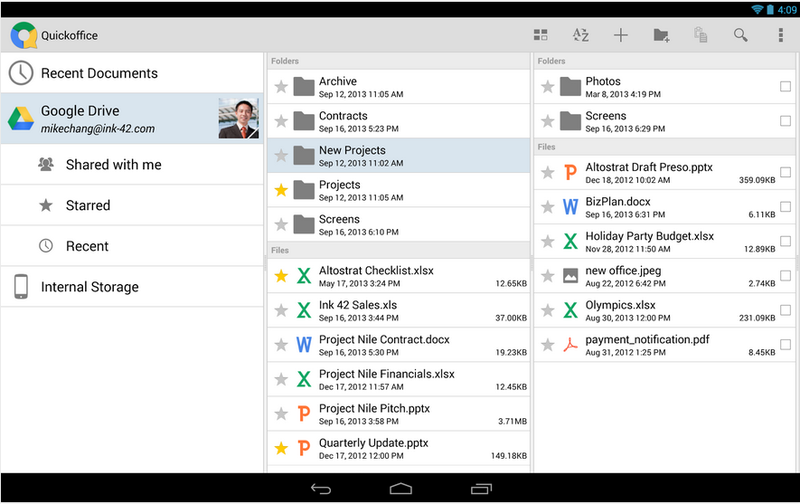 Quickoffice for iOS and Android lets users create, view, and edit Microsoft Office Excel, Word, and PowerPoint files on their mobile devices. 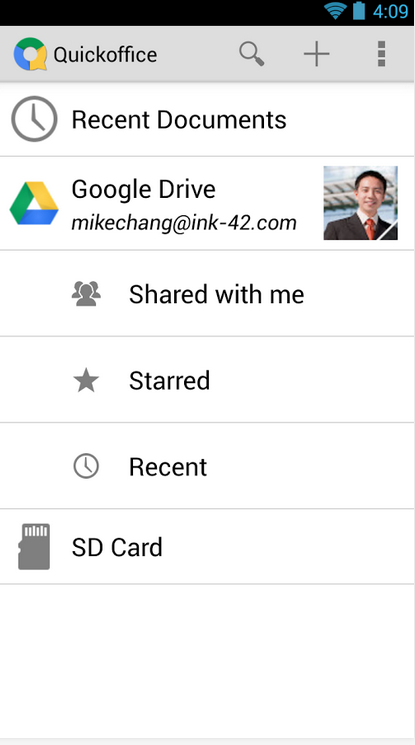 The app is also integrated with Google Drive so files can be stored and accessed across devices. Google added a few new features to the app as well, including the ability to create ZIP folders and view charts in PowerPoint and Excel. 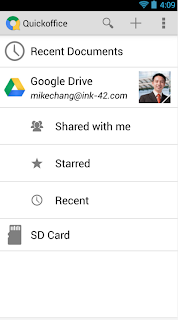 Google said people already using Quickoffice for Google Apps for Business can update to the new app. 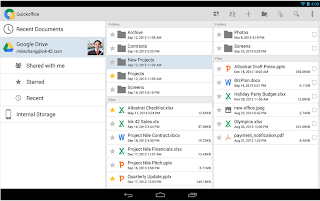 Quickoffice was acquired by Google in June 2012 and has been expanding its availability ever since.